- If you what a magic bag to pack all your favorite jewelry, welcome to choose jewelry travel roll. Fashion travel jewelry roll with eyecatching appearance are very fashion nowadays. 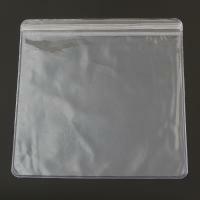 More fashion jewelry bag will be added to meet increasing needs. Available in package.